When it comes to noise reduction in manufacturing and warehousing settings, installing spring loaded casters on carts and dollies are a primary solution. 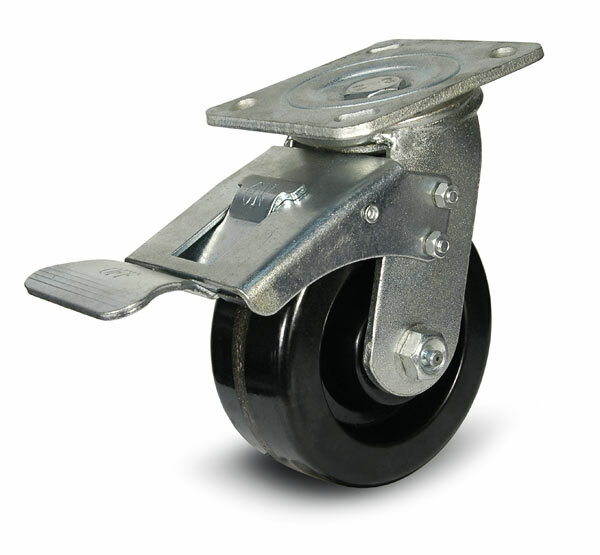 In order to achieve the desired noise reduction, the correct casters need to be chosen. Three factors need to be considered: initial force, linear deflection, and full deflection. Good communication between end user and caster engineer are key to designing the right caster. Caster Concepts, an ISO 9001-2008 certified designer and manufacturer of a wide range of industrial casters, including a full line of spring loaded casters, will be at ProMat 2015 in Chicago, March 23-26. Representatives of the company can answer questions about any kind of medium and heavy-duty caster, including TWERGO wheels that provide easier movement of loaded carts or vehicles.